If Your Gym Closes In August, You Can Thrive! Members of the YMCA and Club Northwest: While your gym is closed during August, you can Thrive! 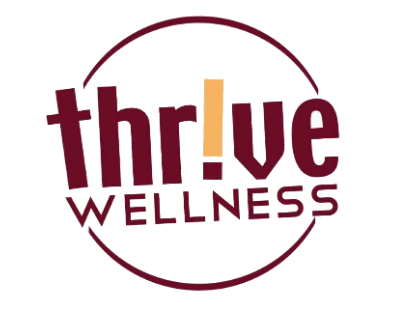 As a courtesy, continue your fitness routine without cost or obligation at Thrive Wellness. The YMCA is required to close during the Josephine County Fair and Club Northwest closes every year for cleaning. These closures can be especially difficult for those members who rely on consistent exercise for medical and health reasons…or anyone who wants to feel their best! We’re pleased to honor your commitment to fitness. YMCA members are welcome to Thrive August 13-18 and Club Northwest members from August 22-25. Simply present your membership card and be our guest during the week your gym is closed. This offer is available to adult members only. If you have any questions, please feel free to call (541-479-3100) or stop by Thrive Wellness at 1550 Nebraksa Ave.